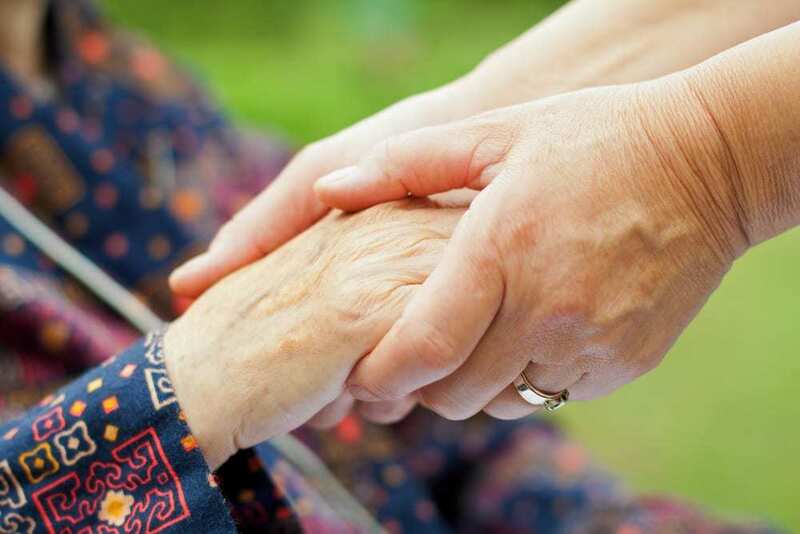 Dementia can be a frustrating and devastating disease for the patient and his or her family, as symptoms can affect the person’s daily life and ability to live independently. While there has been significant research focused on identifying the different types of dementia and possible causes, it can often be difficult to diagnose a patient with the correct form of dementia. According to the Alzheimer’s Association, “Dementia is a general term for loss of memory and other mental abilities severe enough to interfere with daily life. It is caused by physical changes in the brain.” Different types of dementia have similar symptoms, so people sometimes struggle to distinguish one form from another. But after years of research, the Alzheimer’s Association has identified a few of the more common forms of dementia. When it comes to the different types of dementia, Alzheimer’s is the most common. This progressive neurological disease is now the 6th leading cause of death in the United States according to the Alzheimer’s Association. Lapses in memory are often the first signs of the disease, but symptoms can include mood changes, social isolation, paranoia, irritation, and the inability to make decisions or complete a task. While Down syndrome is not a form of dementia, those suffering from the disease have a significantly higher risk of developing dementia. According to the Alzheimer’s Association, scientists believe the presence of extra genes might contribute to the increased risk of dementia. This progressive neurological disease often develops with age as the result of a defective gene. Like Alzheimer’s, Huntington’s disease (HD) affects mood and cognitive abilities, but this form of dementia differs in its impact on bodily movement. The telltale sign of HD is the development of uncontrolled movement, which could manifest itself in the arms, legs, face, head, or upper body. HD most often shows up later in life, but it can develop as early as age two. And like Alzheimer’s, HD affects a patient’s mental capabilities, memory, and mood. According to the Alzheimer’s Association, one common symptom of HD is obsessive-compulsive behavior. This can cause a patient to repeat questions or activities. According to the Mayo Clinic, Frontotemporal dementia “is an umbrella term for a diverse group of uncommon disorders that primarily affect the frontal and temporal lobes of the brain.” As portions of these areas atrophy over time, effects can be seen in a patient’s personality, behavior, and even language. Motor function can also be affected. In severe cases, the use of speech is lost completely. And because symptoms might lead to a patient acting inappropriately in social settings or becoming emotionally indifferent, this form of dementia can be misdiagnosed as a psychiatric problem, according to the Mayo Clinic. Parkinson’s disease is most often associated with physical symptoms that affect motor skills. But as this neurological disorder progresses, mental functions are also affected. Memory, focus, rationality, and decision making can be impaired as a result of Parkinson’s. Other symptoms include muffled speech, visual hallucinations, and sleep disturbances. According to the Alzheimer’s Association, anywhere from 50 to 80 percent of patients with Parkinson’s eventually develop this form of dementia. We don’t often think about the vascular health of our brains, but if blood vessels are blocked or blood flow is reduced, it can have a drastic effect on mental capability. And because a lack of adequate blood flow can damage and eventually kill cells, this form of dementia is common after strokes. In fact, the Alzheimer’s Association ranks this form of dementia as the second most common. Mixed dementia occurs when a patient shows symptoms associated with different types of dementia. Most commonly, patients suffering from mixed dementia have the abnormal protein deposits linked to Alzheimer’s as well as the blood vessel issues associated with vascular dementia. As a result, this form of dementia is rarely diagnosed during someone’s lifetime. Oftentimes only an autopsy will reveal clear evidence of mixed dementia. Finding the right diagnosis for a loved one suffering from dementia can take time and patience. While there is no cure for most forms of dementia, there are ways to provide purpose and increase joy in a patient’s life. For more advice on how to keep a loved one with dementia stimulated and thriving, contact our team at the Crossings at Riverview. We are dedicated to creating a welcoming community that provides peace of mind for loved ones, and a safe and stimulating home for those in need of a extra care. We offer assisted living, respite care, and memory care services. Tour our community, meet our friendly staff, and see our amenities first-hand. Our goal is to make our community feel like home for all of our residents. To schedule a tour, call 813-296-6165 or contact us online. We look forward to meeting you!